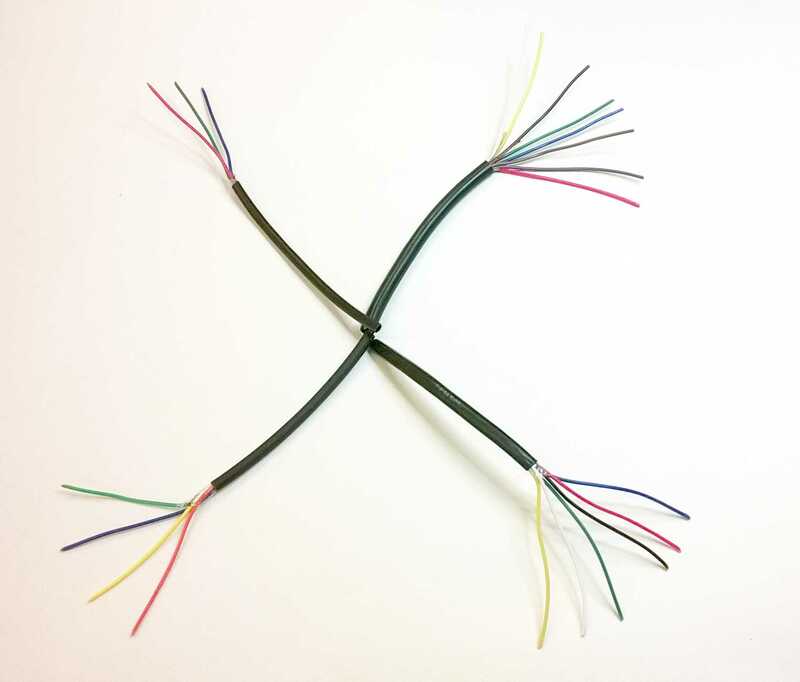 Available as 3 core, 4 core, 6 core or 8 core cable. Each core is a separate insulated conductor, and each conductor consists of seven strands of 0.2mm² tinned copper wire (hence 7 x 02 cable). It is un-screened.